We are very proud to introduce this wonderful Jasper Pendant Light. This light has a wonderful design that's very sleek and eye-catching, as well as looking very modern. This pendant light is created from a wonderful metal and has been given either a silver or copper colour. 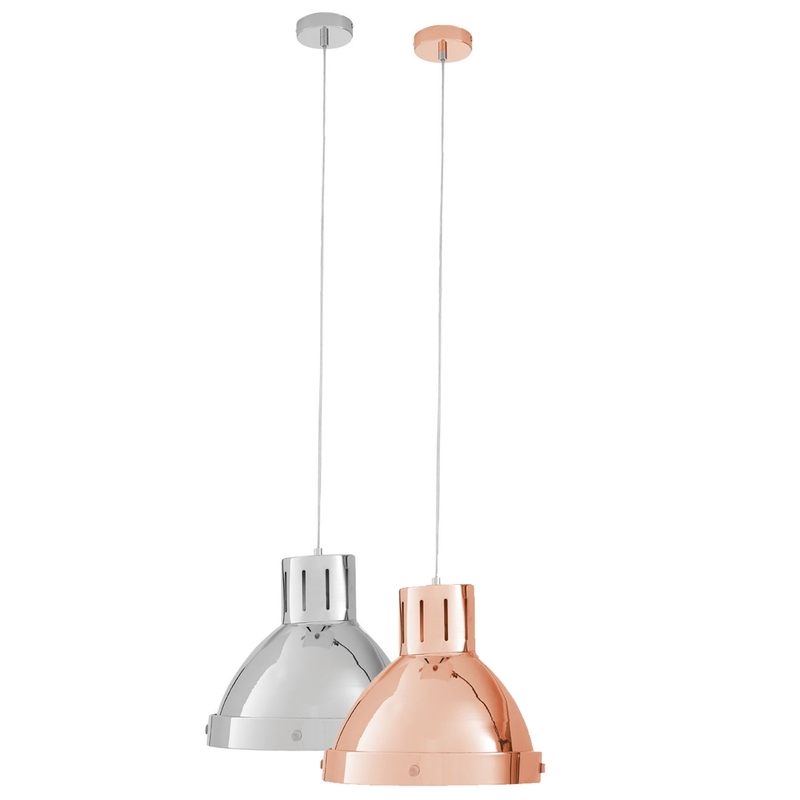 Both of these colours fit perfectly with the pendant lights' modern design.